Book Car Hire Chicago O’Hare Airport with Synergy and get the best rates available online. Our competitive prices and custom services are unmatchable when it comes to renting a car at Chicago O’Hare Airport. Synergy Car Hire works closely with all the top suppliers located at O’Hare Airport to make sure our clients receive the best services. Among the custom services we are offering at this location, it worth mentioning: Debit Card Car Hire O’Hare Airport, Low Deposit Car Hire O’Hare Airport or Family Car Hire O’Hare Airport. O’Hare International Airport is located 17 miles northwest of the Chicago Loop, so you’d probably want to rent a car at the airport. Being able to have a vehicle of your choice, at your own pace, gives you plenty of freedom and comfort. The dedicated car rental area is reachable by shuttle buses which can be found outside each terminal. Chicago is one of the largest cities and the third-most populous city in the United States. It is situated in Illinois, positioned along Lake Michigan, which adds even more character to this fascinating city. When you plan your trip to Chicago, take into consideration that you will find here a humid continental climate with warm to hot summers and cold and snowy winters. There are four main international airports in Chicago: O’Hare International Airport (ORD), Midway International Airport (MDW), Gary/Chicago International Airport (GYY) and Chicago Rockford International Airport (RFD). O’Hare International Airport was in 2014 the first-busiest airport in the word by the number of take offs and landings. The airport has 182 boarding gates in 4 passenger terminals and has handled nearly 78 million passengers in 2016. 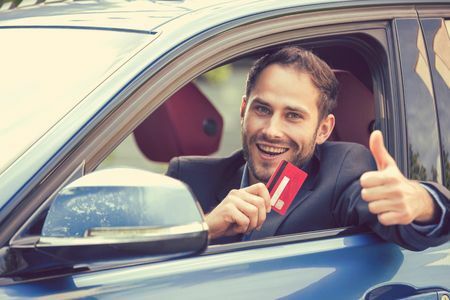 Debit Card Car Hire Chicago O’Hare Airport enables our customers to pay for the car rental cost and the security deposit using a debit card. We accept only Visa & MasterCard Debit cards with embossed numbers. 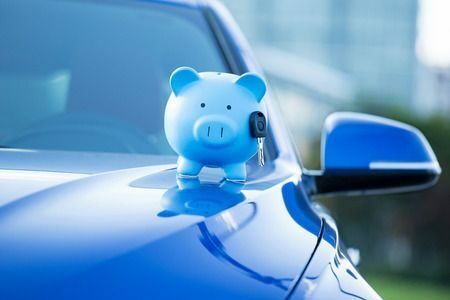 Low Deposit Car Hire Chicago O’Hare Airport is our special service optimized for the customers who don’t want to pay huge car rental deposits. Our options include both credit and debit card payments. 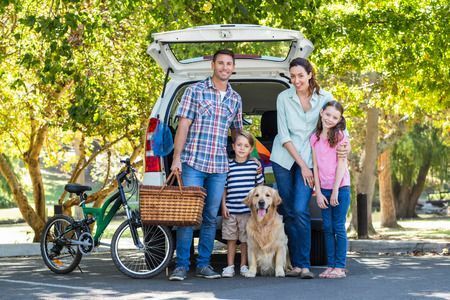 Family Car Hire Chicago O’Hare Airport is the solution, Synergy Car Hire prepared for families who are looking to hire a rent a car in Chicago. Multi seater and 4×4 vehicles are available at amazing prices. 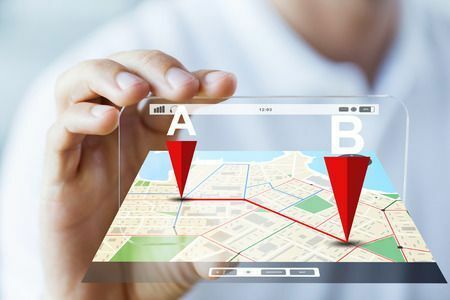 One Way Car Hire Chicago O’Hare Airport allows our customers to pick up a car rental at O’Hare Airport and drop it off at a different location in Chicago or USA.